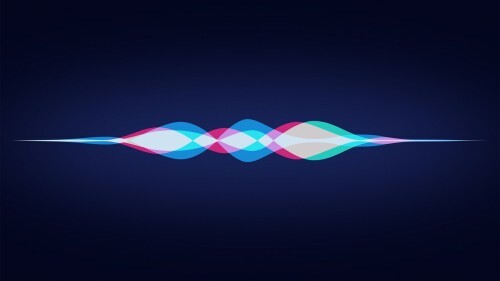 Apple wants its digital assistant to be quiet in the places where it may be prohibited to speak out loud. The feature will be at hand in the library or in the office for people who work in a cubicle. It will be a tricky thing to implement something like this, as Siri is already having difficulties with recognizing speech under certain circumstances and in some environments. But Apple promises that iPhone and Apple Watch will measure the amplitude and frequency of the input voice to understand the user is whispering. Furthermore, Siri will recognize the tone of the user and will be able to respond accordingly, in a similar intonation. Apple is also thinking about the privacy. Being able to whisper to Siri may lead customers to share more sensitive information with the digital assistant. The patent, however, is not always implemented into a new feature, but it can give a look under the curtain showing what Apple is working on at the moment.